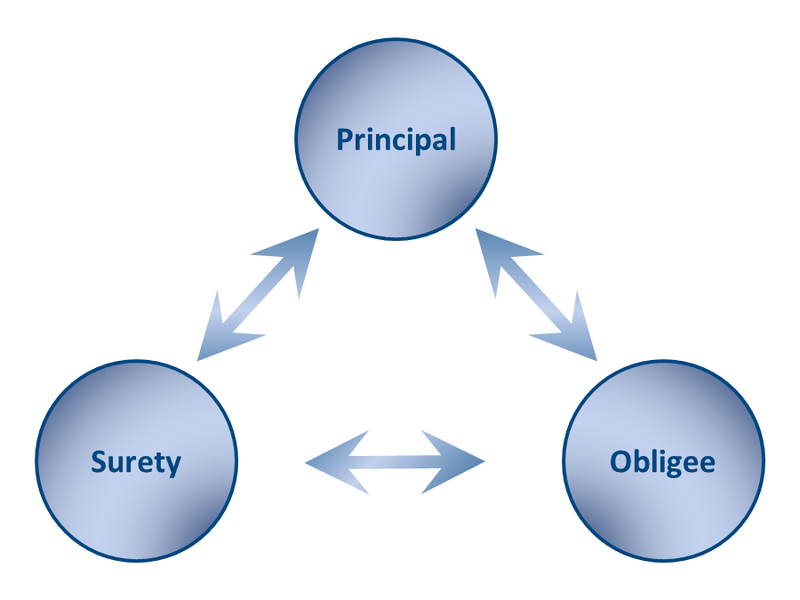 Danna McKitrick’s team of experienced surety attorneys has represented and obtained favorable, effective results for surety companies across Missouri and Illinois. From initial claim analysis and liability assessment through indemnification and recoupment action, our dedicated team works to provide clients timely and substantive updates, realistic case assessments and liability estimates, and practical recommendations to minimize initial exposure and maximize client recovery. Efficiency and value are hallmarks of our team’s actions and successes. Pursuing indemnification and recoupment actions. Our team is composed of skilled attorneys who regularly handle representations before our state and federal courts and have substantial experience with mediation and arbitration. Diverse backgrounds in real estate, finance, probate, bankruptcy, insurance, and general litigation also make the team familiar and well-equipped to handle the vast majority of issues presented by today’s bond disputes. Further, the team is supported by the full breadth of Danna McKitrick’s practices and personnel, allowing us the knowledge and experience to handle and resolve even the most complex and difficult legal issues in the fields above, as well as those involving tax, professional liability, foreclosure, workers’ compensation, employment, construction, intellectual property, and other issues. For high caliber, cost-effective surety representation, call the experienced and responsive attorneys at Danna McKitrick.